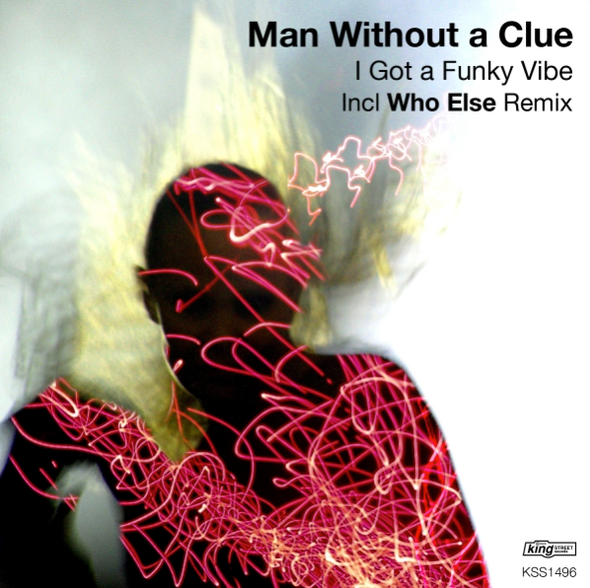 Although Dutch producer Man Without A Clue has been around for well over a decade, it has only been over the last few years that his career has progressed to the next level. During that time the reaction he has received with his productions has been fantastic. Praise from legends such as Kenny Dope and Roger Sanchez as well as releases on imprints such as DFTD, Dope Wax and Stealth has really pushed his profile! 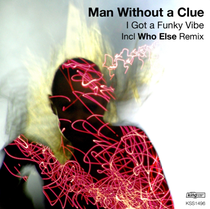 NYC’s King Street Sounds now get set to release his newest single ‘I Got A Funky Vibe’. With a slamming bassline and a vocal that just won't leave your head, the original mix should do well on the dance floor. Argentinian DJ/producer Who Else follows suit with a deep tech remix ready for peak time. The release also comes with the original accapella for those who like to experiment.